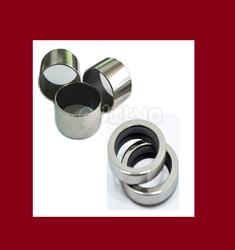 We provide 100% Replacement Lip Seal / Shaft seal and Bush Assembly for all major Rotary Screw Compressors Manufacturers like Atlas copco, Kaeser, Elgi, Ingersoll Rand, Chicago Pneumatic etc with very much competitive price. 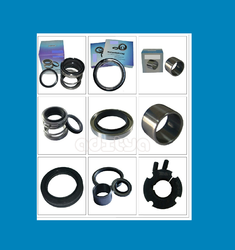 We provide 100% Replacement Lip Seal / Shaft seal and Bush Assembly for ELGI screw compressors with very much competitive price & OEM Quality. 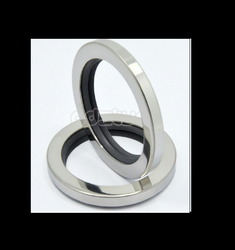 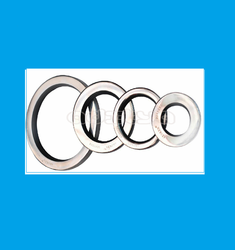 We provide 100% Replacement Lip Seal / Shaft seal and Bush Assembly for KAESER screw compressors with very much competitive price & OEM Quality. 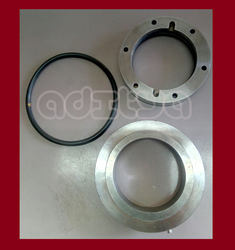 Few Models : ASD, BSD, CSD, DSD etc..
We are leading supplier of Lip Seal Kits with wear sleeves for Ingersoll Rand Atlas Copco, KAESER, Elgi, CPT and other make Rotary Screw Compressors. We provide 100% Replacement Lip Seal / Shaft seal and Bush Assembly for CHICAGO PNEUMATIC / Atlas copco screw compressors with very much competitive price & OEM Quality.These seals are compatible and excellent in quality. We provide 100% Replacement Lip Seal / Shaft seal and Bush Assembly for Ingersoll Rand Rotary Screw Compressors with very much competitive price and OEM Quality.